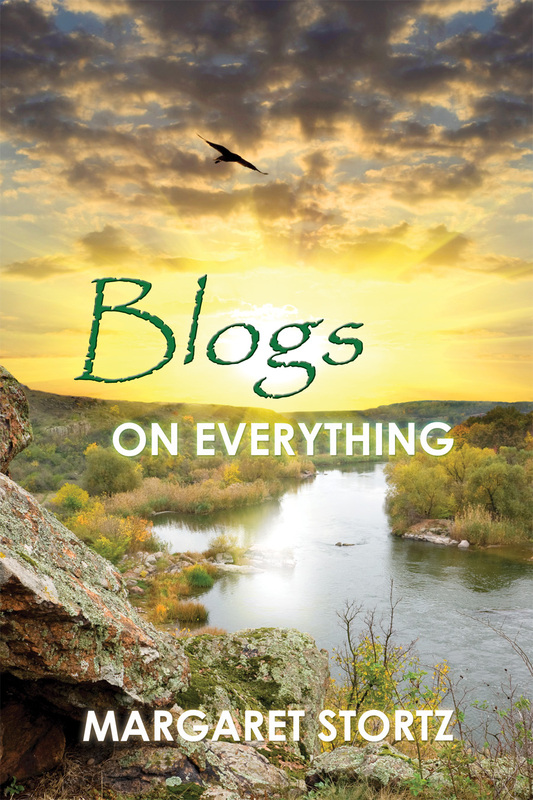 Following the successful releases of Essays on Everything and More Essays on Everything, Margaret Stortz now offers her unique way of looking at the world in Blogs on Everything. From the everyday to the richly philosophic, each topic is explored in relation to Stortz’ unique perspective as one of today’s truly spiritual thinkers. Whether exploring intuition, handling stress, knowing oneself, or even surviving the holidays, the 52 chapters in Blogs on Everything will make you think differently about the way you see the world. Each chapter ends with a meditation that Stortz wrote specifically for this Newt List ebook edition. Margaret Stortz has been an ordained Minister of Religious Science for more than 25 years. As well as enjoying a successful pulpit ministry, she served as Chair of the International Board of Trustees and President of the United Church of Religious Science. Now retired from a permanent pulpit, she enjoys an active counseling practice and serves as a guest speaker and teacher as well as conducts weddings, baptisms and special ceremonies. She is a regular contributor to Science of Mind magazine and blogs regularly at Essays on Everything.